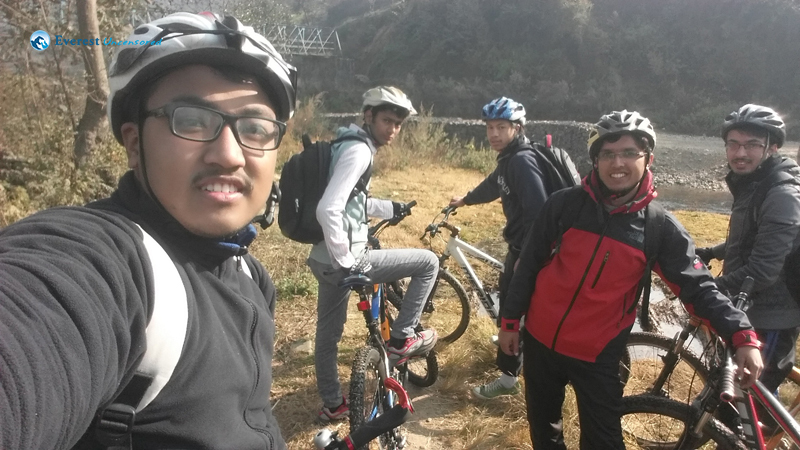 It was the second cycling event by hiking club. 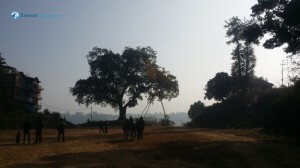 It started form Deerwalk complex. There were altogether 15 cyclers and Abhisekh Khatiwada was our coordinator. Since it was my first cycling, I was pretty excited. 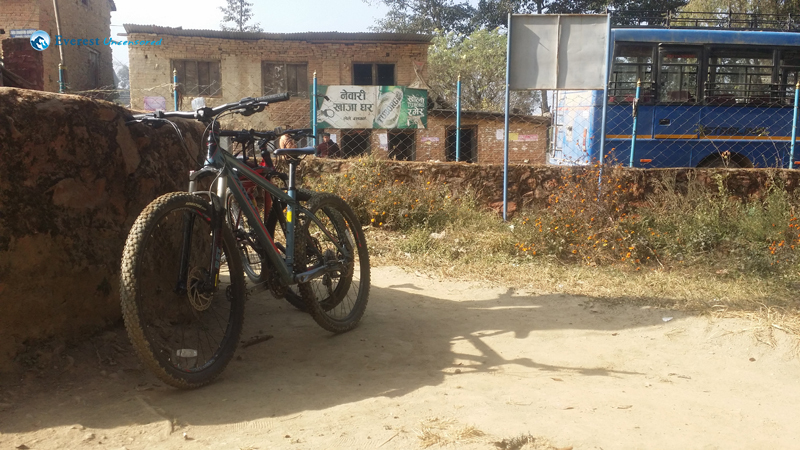 On the way we stopped at Baneswor and grabbed some snacks. 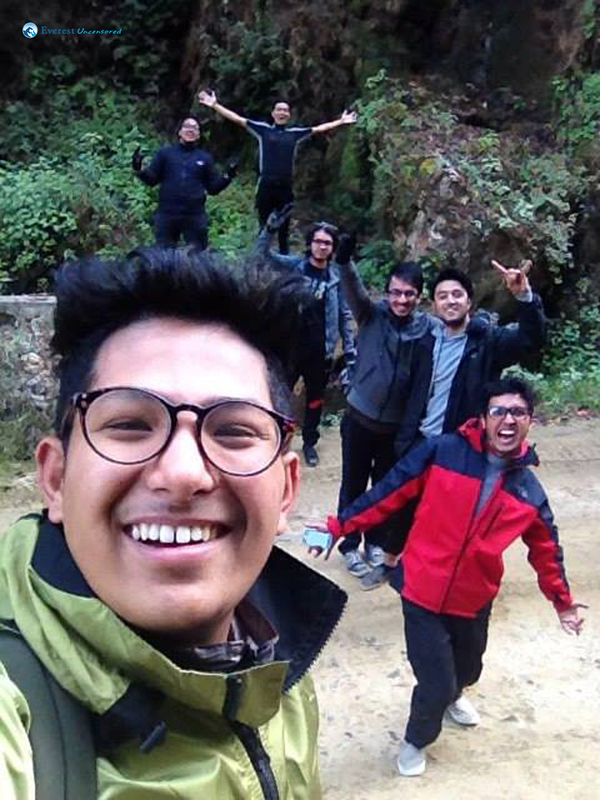 We went through Sankhamul-Patan-Jaulakhel-Bhaisepati. There was a big uphill at Bhaisepati where I had to struggle a lot. 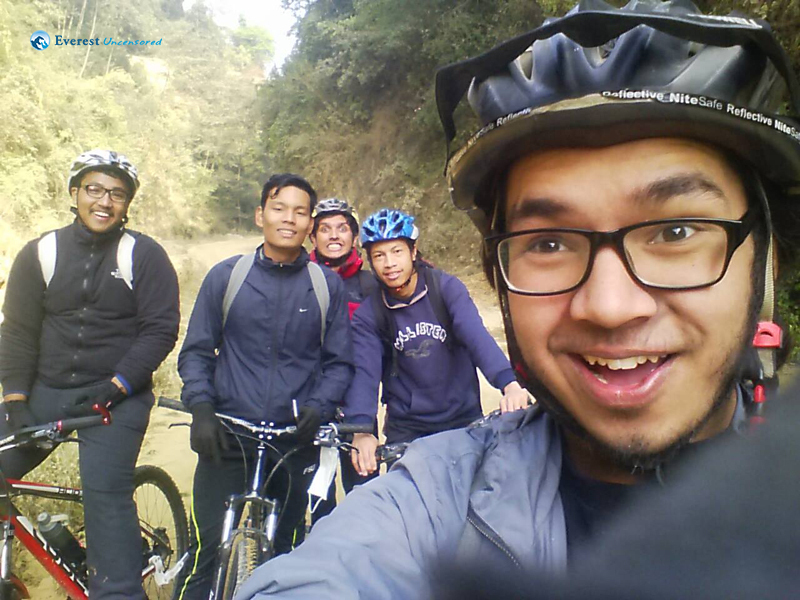 There we had a tea break at Champi (the famous Didi shop) and we crossed the Nakhu river. 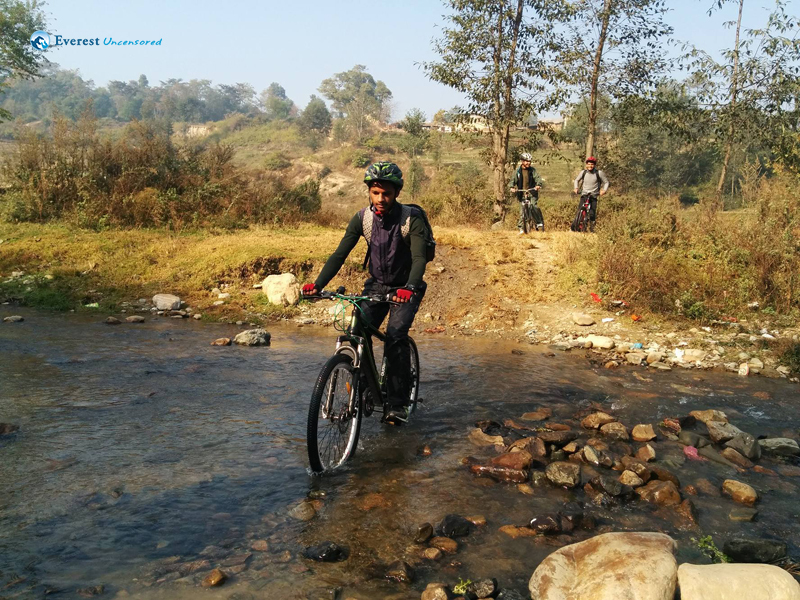 Some of us went through the bridge while some crossed the river with their bicycles. 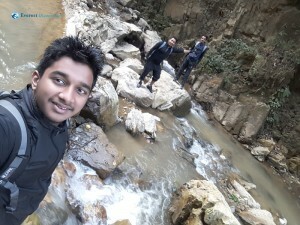 We clicked many photographs and captured some clicks in the same poses. 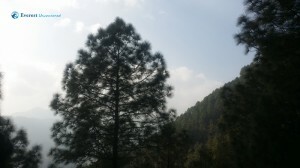 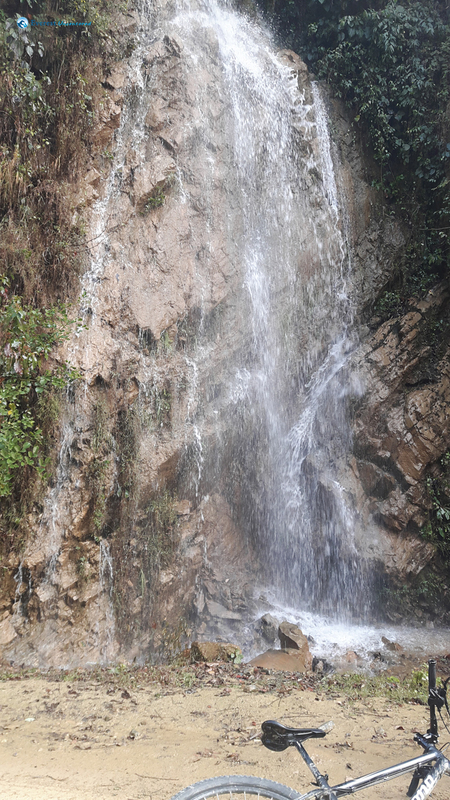 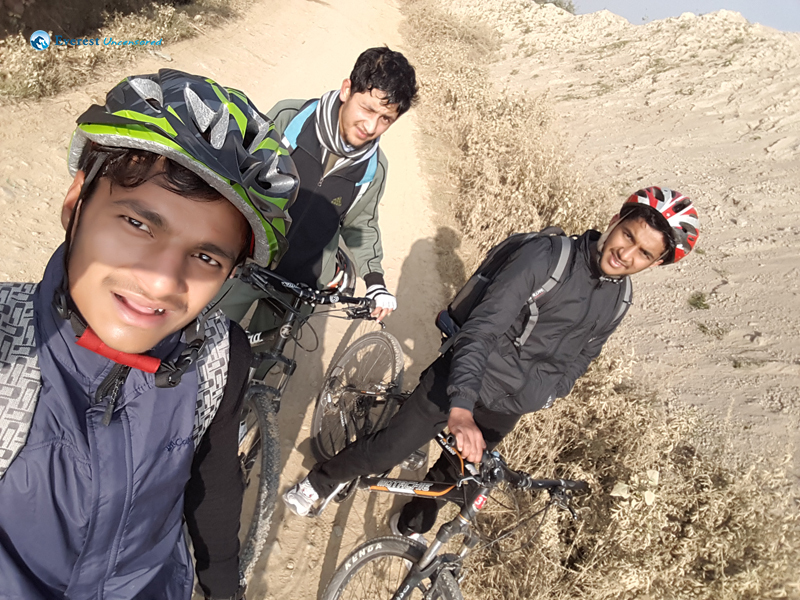 We found many beautiful natural sceneries then we reached the TikaBhairav right after completing the river side road. 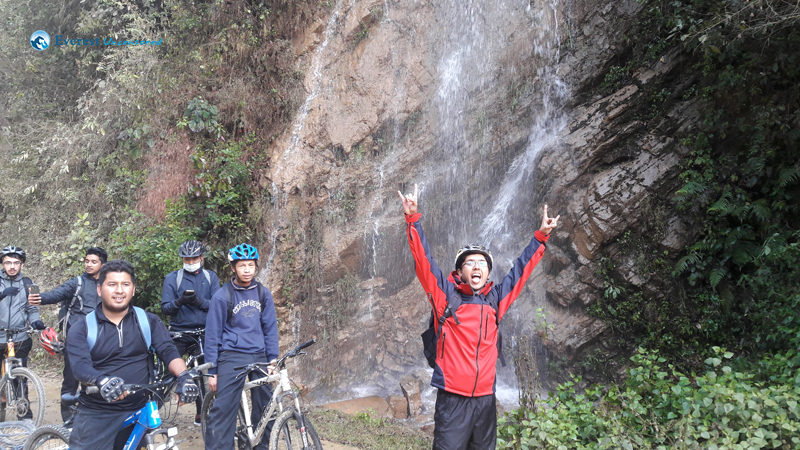 After the struggle in the uphill and going through some straight paths, we all reached Lele. As all of us were very tired and exhausted, we took a little break at Lele Bus Park. 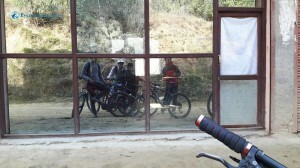 We all had chocolates and juices there. 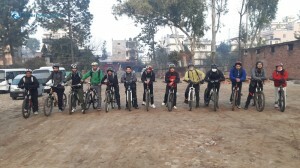 Then we all started our cycling again and carried bike uphill to meet the track. 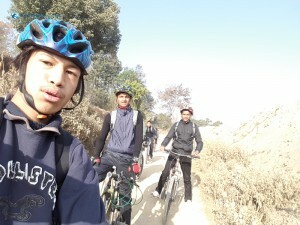 We were all enjoying our cycling. 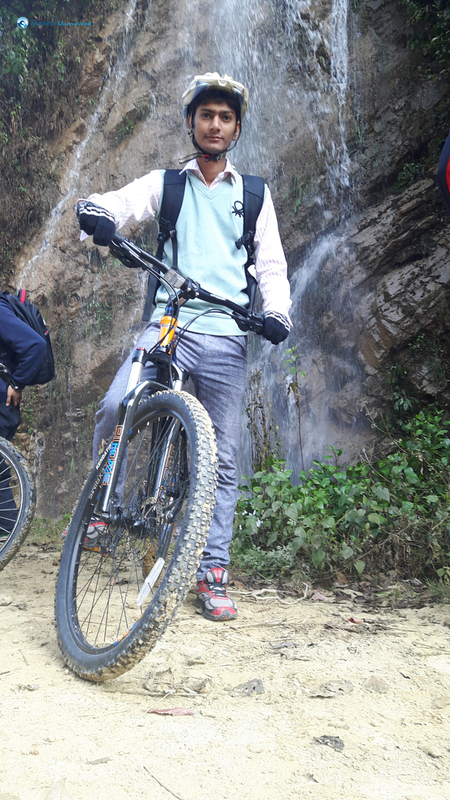 Then we reached to the junction which separates Manakamana and Godhawari track. 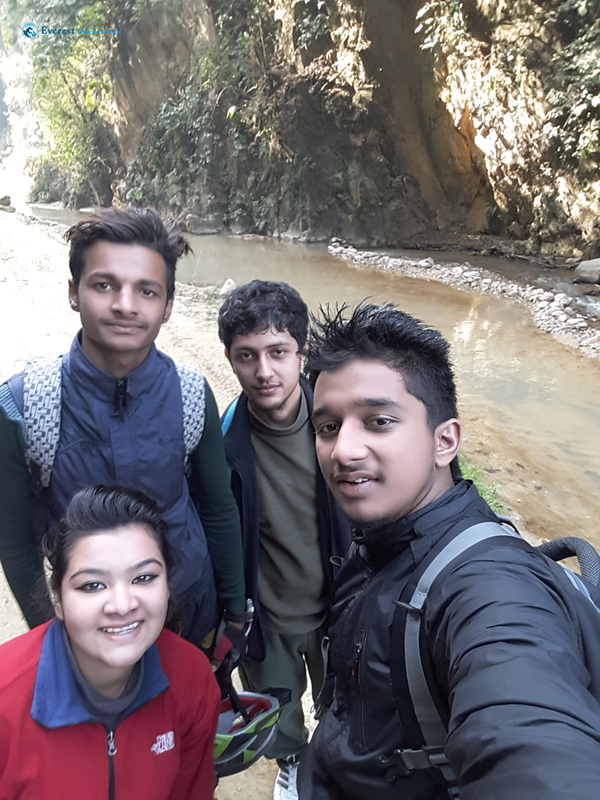 Then we all went through Godhawari track straight and again there was uphill struggle. 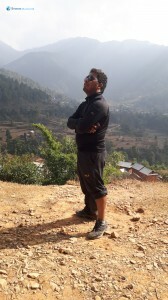 Finally, we reached at the top of the Lele and took some rest there. 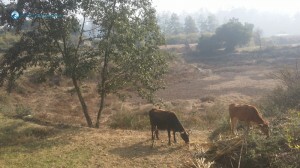 We also had some snacks there. 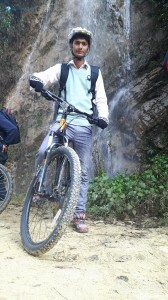 Again, we all headed towards the top from where downhill started. All the cyclists were really excited and we were all enjoying the journey. 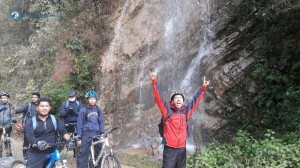 Then with the thrill and excitement, we all hit the downhill. And after so many struggles or ups and downs, we finally reached Godawari. 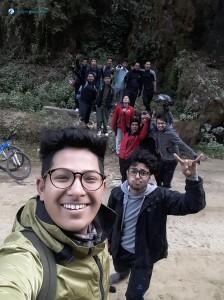 All of us were really hungry and were craving for food. 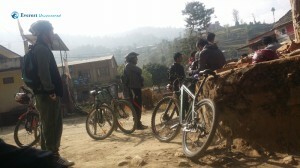 So, we stopped at Sathdobato for heavy lunch. After the great food and so many beautiful and cherishable moments, we returned. Overall it was an exiting experience. 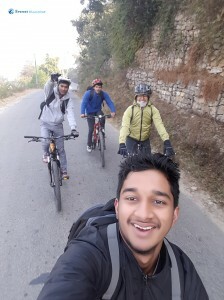 Thanks to this team! 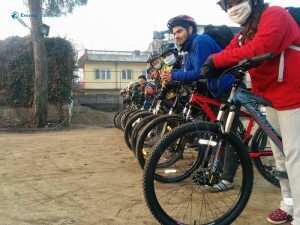 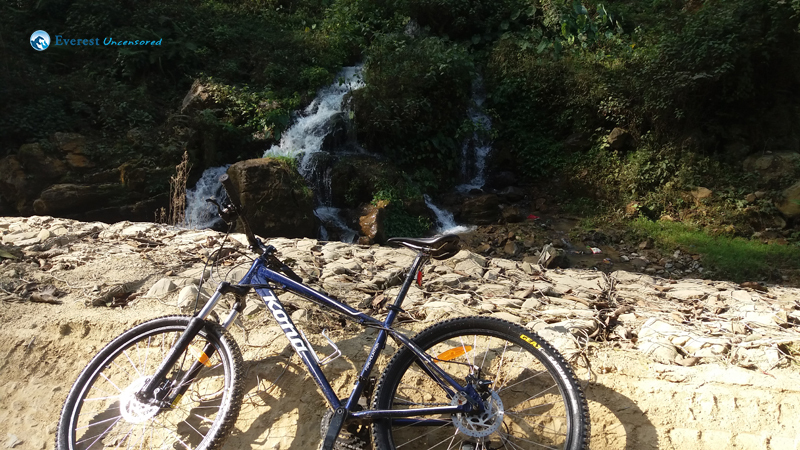 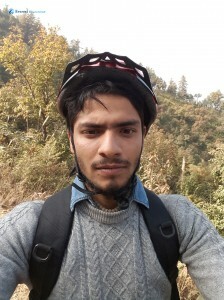 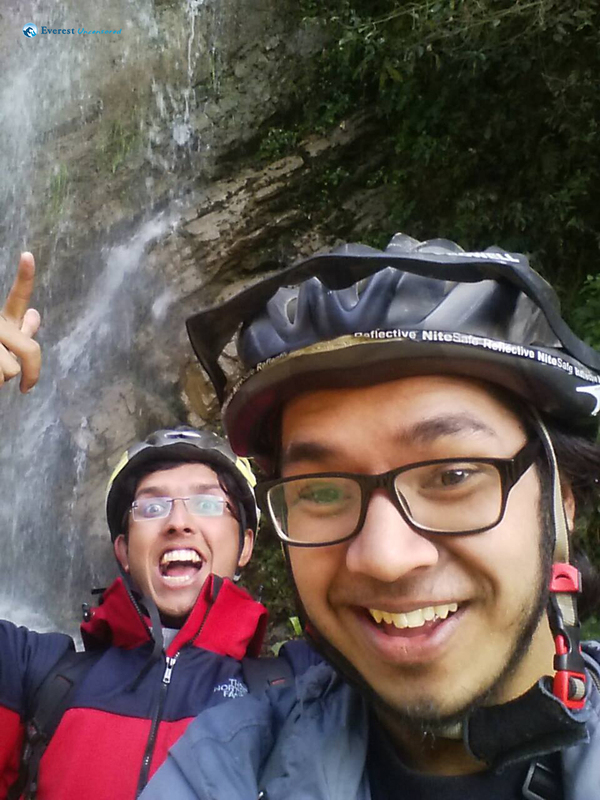 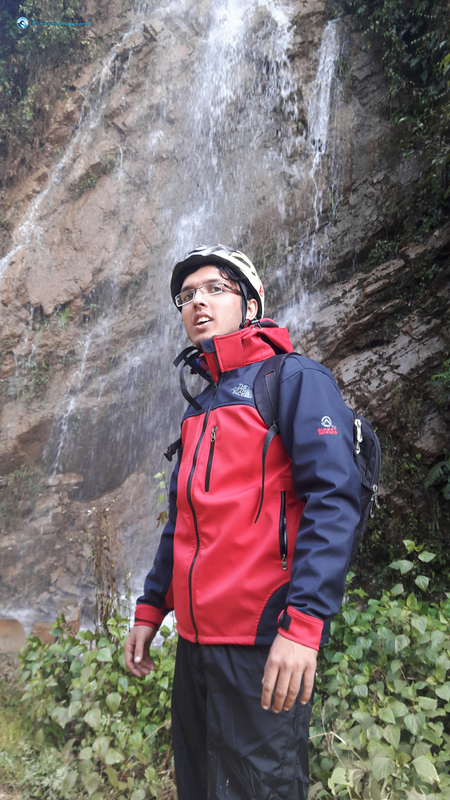 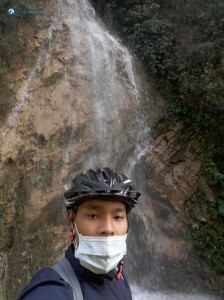 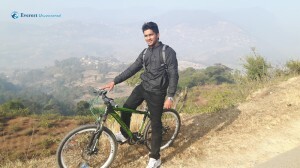 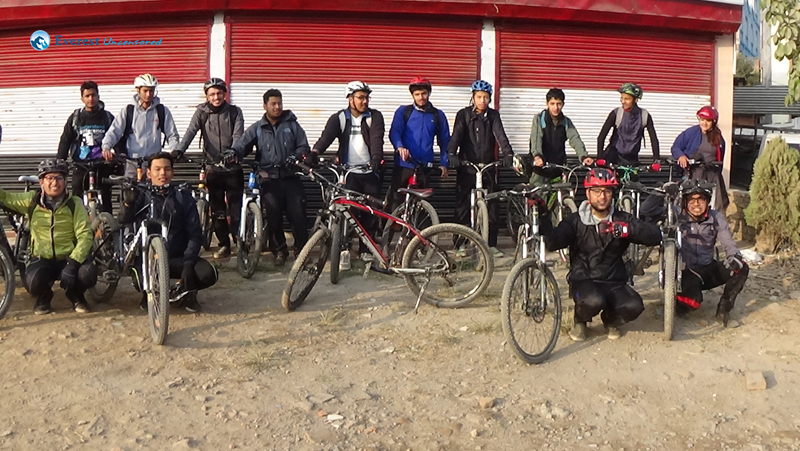 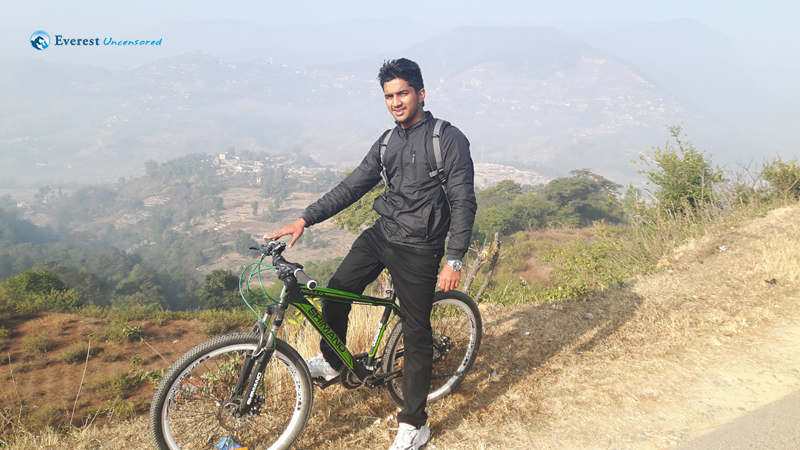 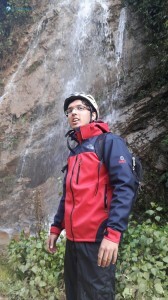 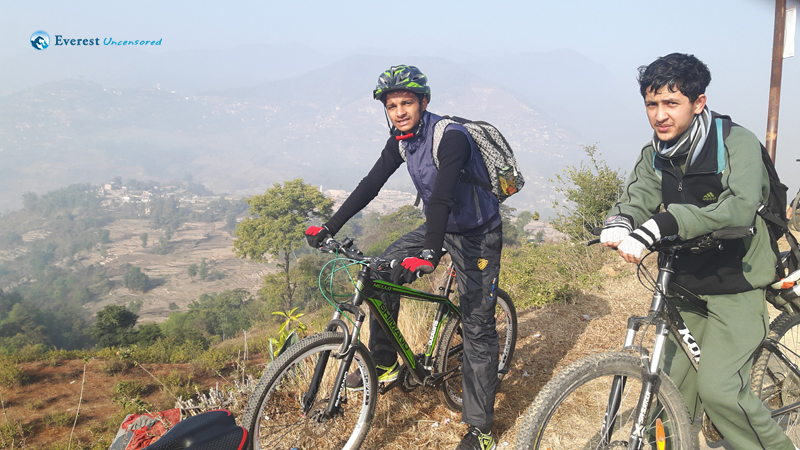 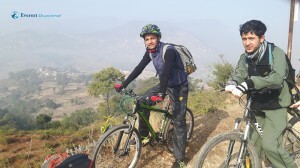 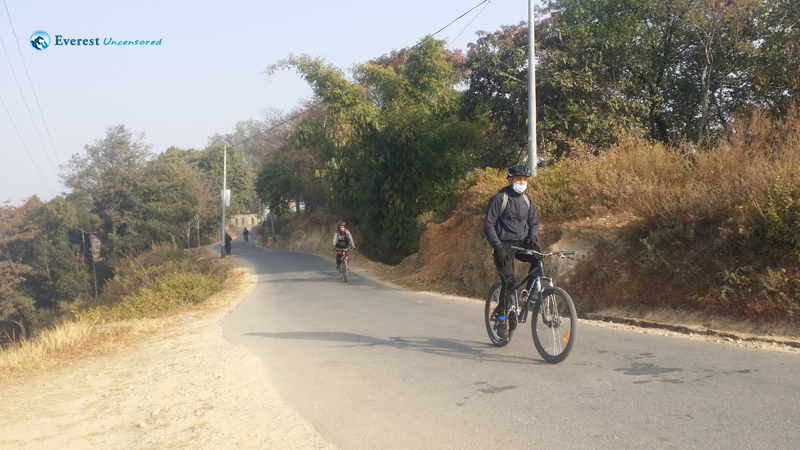 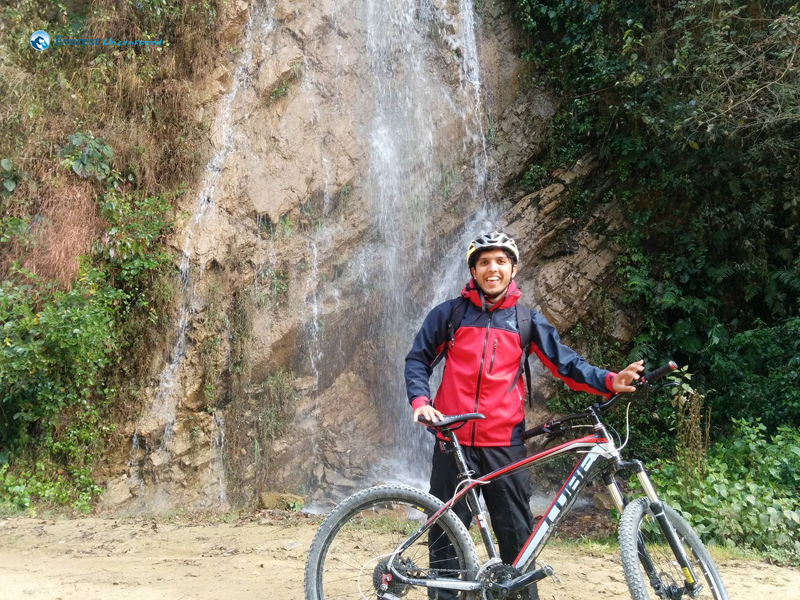 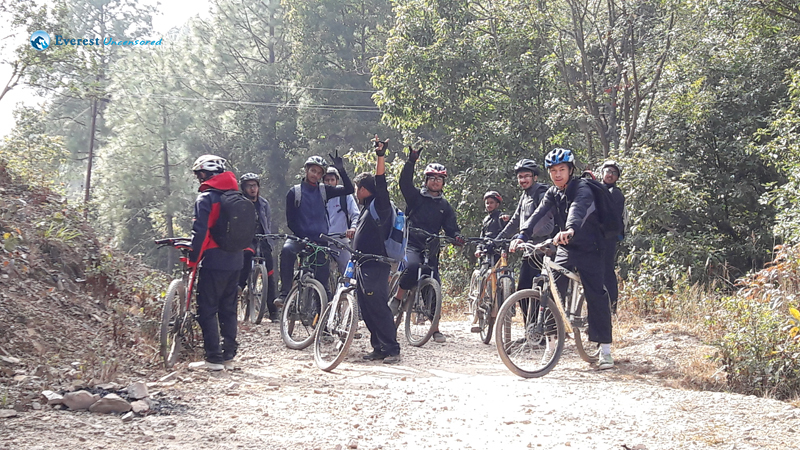 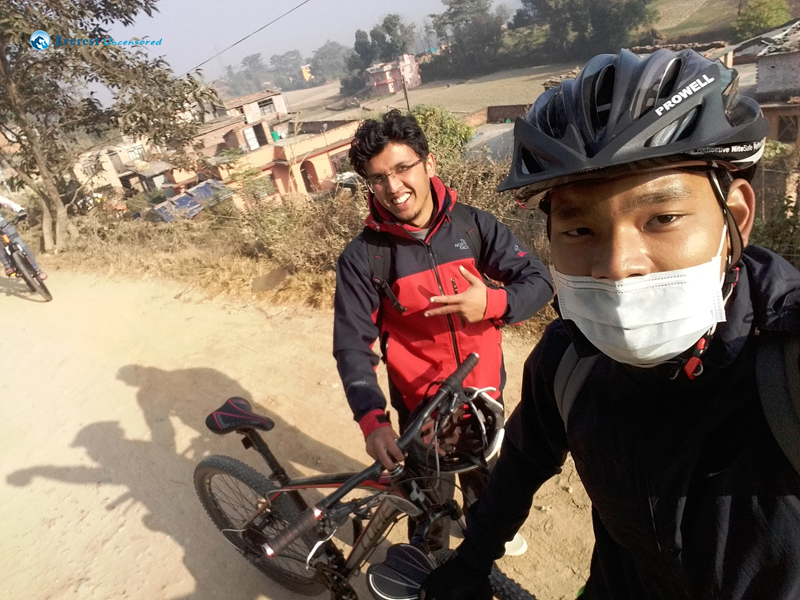 On 19th December 2015, Hiking Club of DWIT organized cycling with 15 participants. 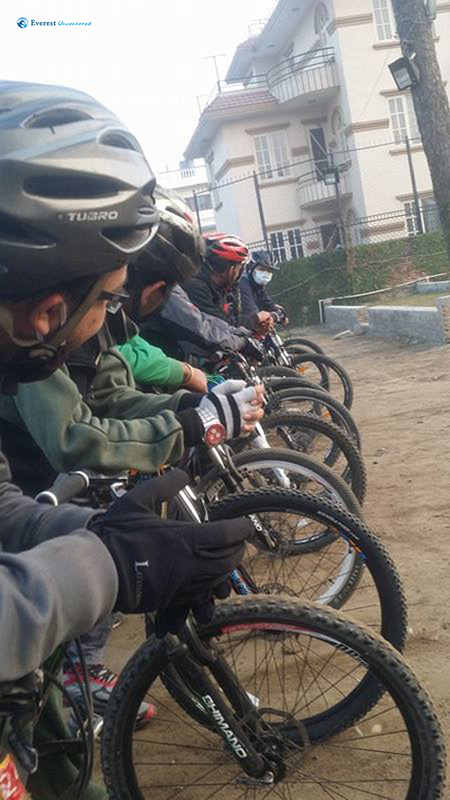 It was first event after club reshuffling, under the president of Rojina Shrestha. 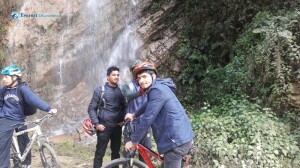 It was 2nd cycling event organized by DWIT Hiking Club. We started our cycling from Deerwalk Complex around 7:15 AM with 15 Cyclers along with Abhishek Khatiwada as Coordinator. 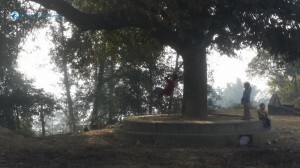 We went through Gaushala-Old Baneshwor-New Baneshwor. 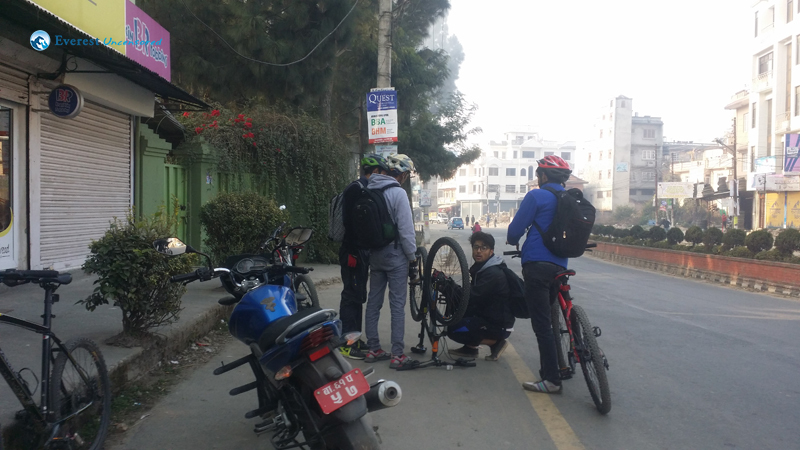 We stopped at New Baneshwor to grab some snacks. Our Coordinator went to KK Supermarket and bought snacks. 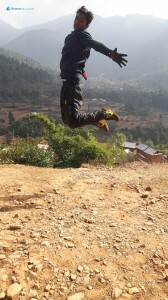 Without any delay we left for lele. 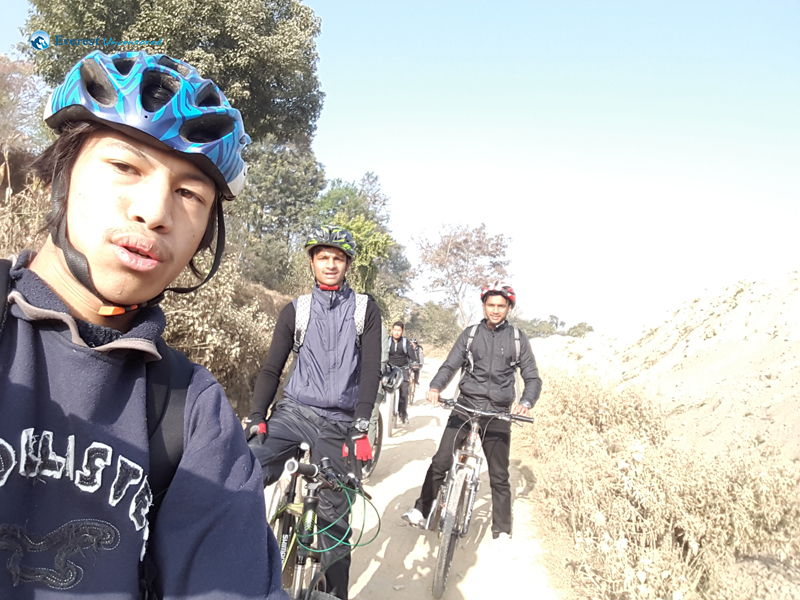 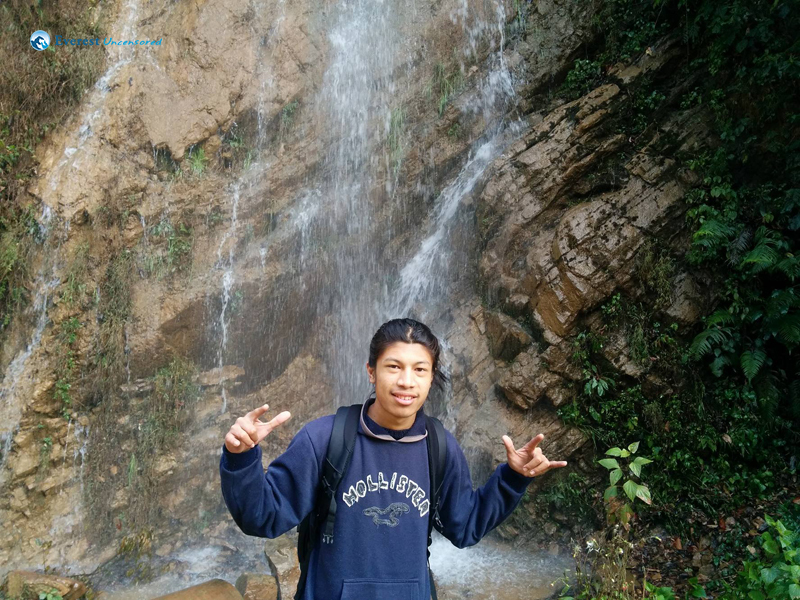 We went through Sankhamul-patan-Jawlakhel-Bhaisepati. 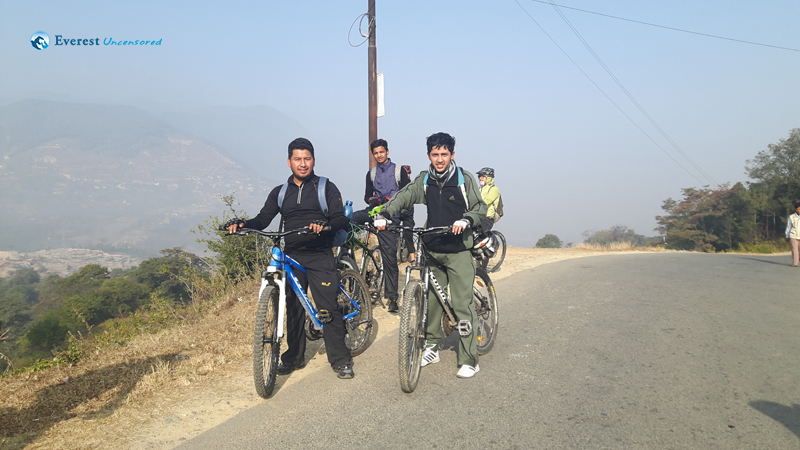 On the way, I and my friends were lost but with the support of coordinator, we met the team at Ekantakuna. 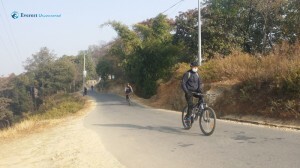 There was a big uphill at Bhaisepati. 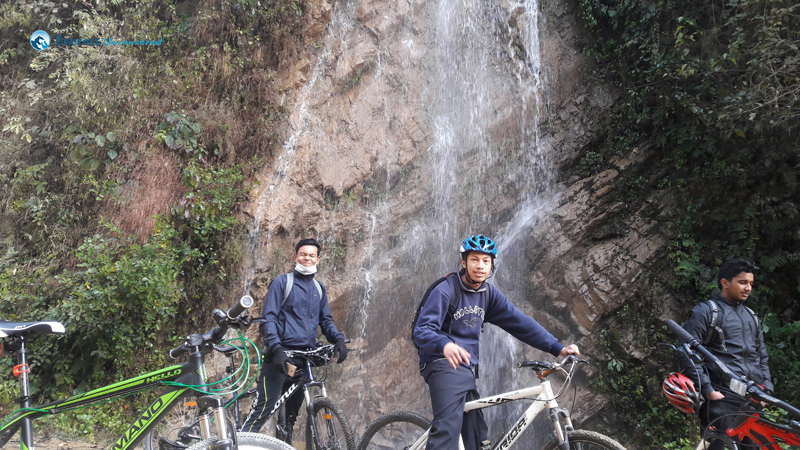 Taking some rest, we again started our trip uphill where we could see emerging beauty from every nook and corner. 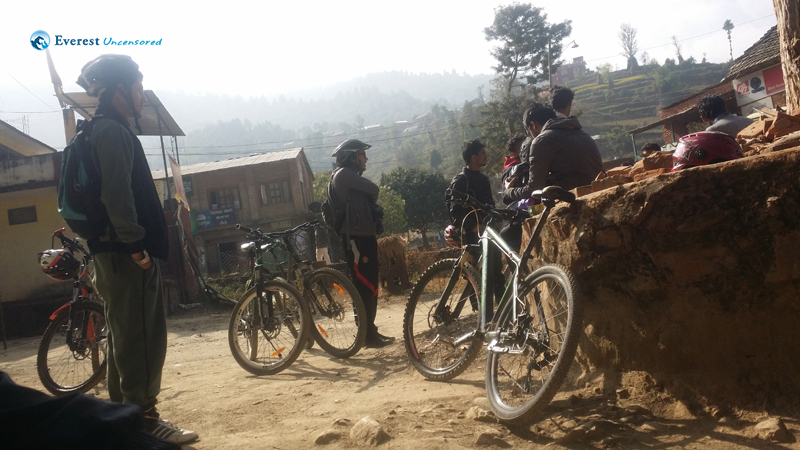 After an hour of continuous cycling, we stopped at Champi for a tea break. Then we all took light snacks there and after half an hour of tea break, we again started our journey. 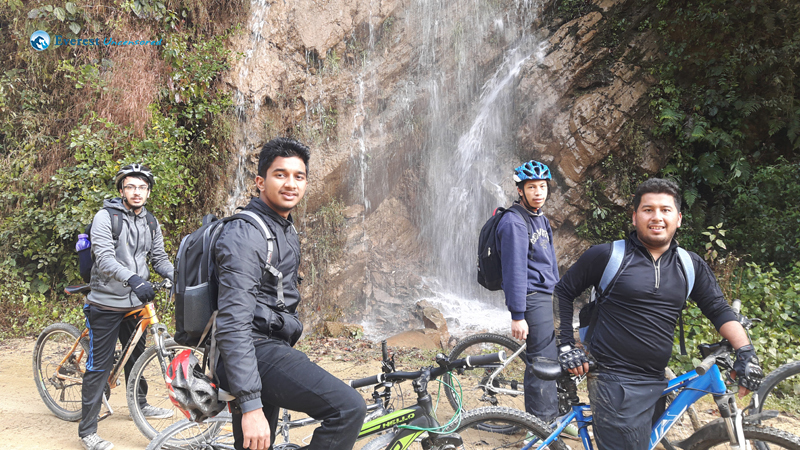 After snacks we had our first graveled downhill which led us to Nakkhu River. Some of us crossed the river riding our bike where as some of them went through bridge to cross the river. 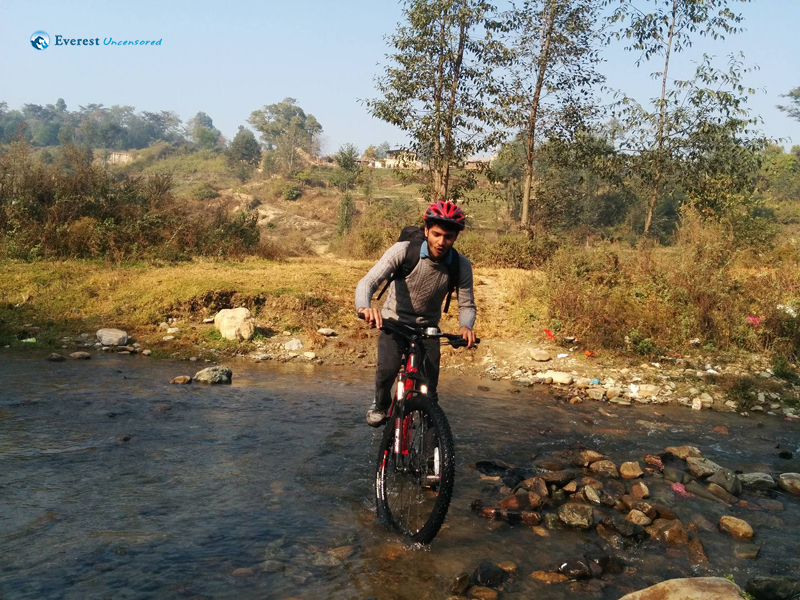 Capturing some moments of Nakkhu River, we went through a riverside which was exciting. 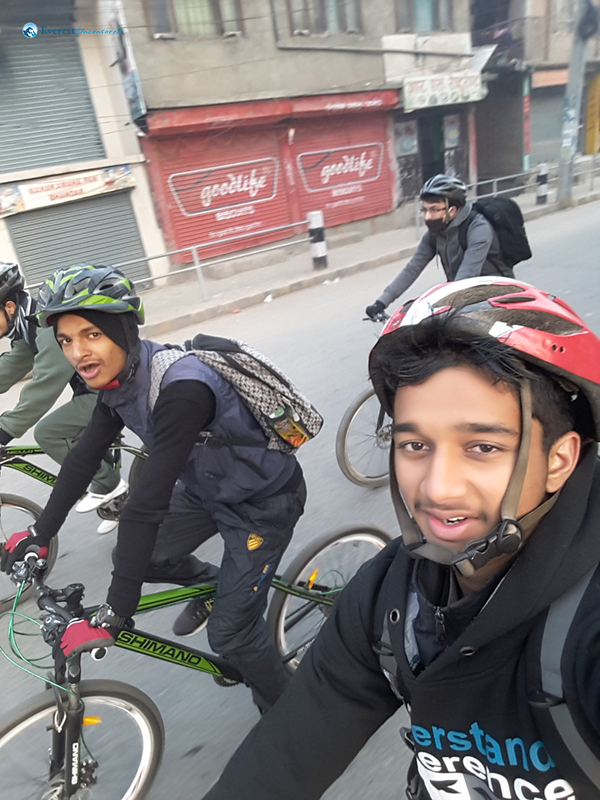 On our way some cyclers relived the memory and captured some clicks in same pose. 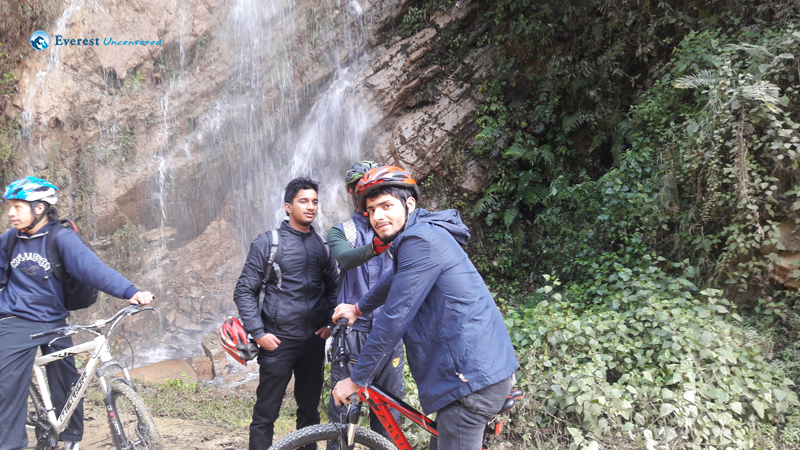 On our way some cyclers relived the memory and captured some clicks in same pose and after minutes of ride we saw a beautiful waterfall where we all took photographs. The waterfall was very beautiful that we were sad to leave the spot. Following riverside ride, we reached Tikabhairab and after an uphill and straight path we reached Lele. 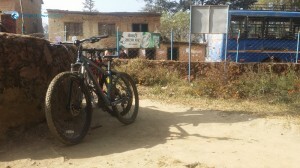 We stopped at Lele Bus Park for rest then carried our bike uphill to meet the track to Lele Hill. 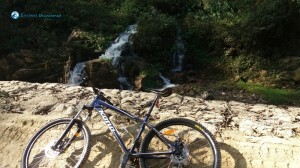 The track led us to junction which separates Manakamana and Godhawari track. 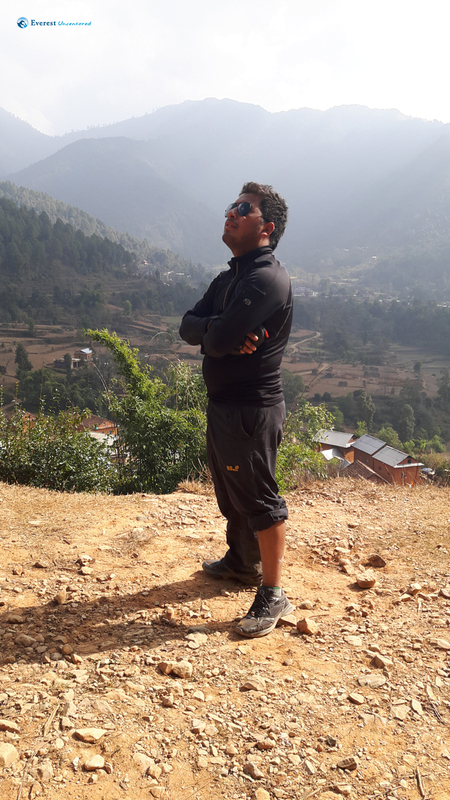 Following Godhawari track and graveled uphill road we reached the top of Lele which made us very tired and we took some snacks there. 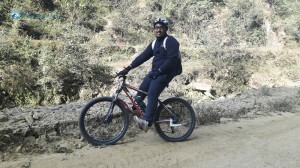 Then the thrilling, adventurous, dangerous downhill started which led us to Godhawari. All of us were hungry. 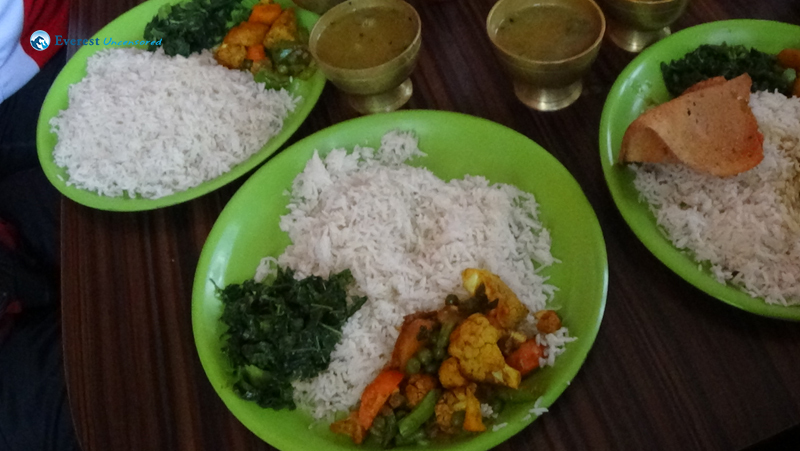 So, we searched for a restaurant to have lunch. 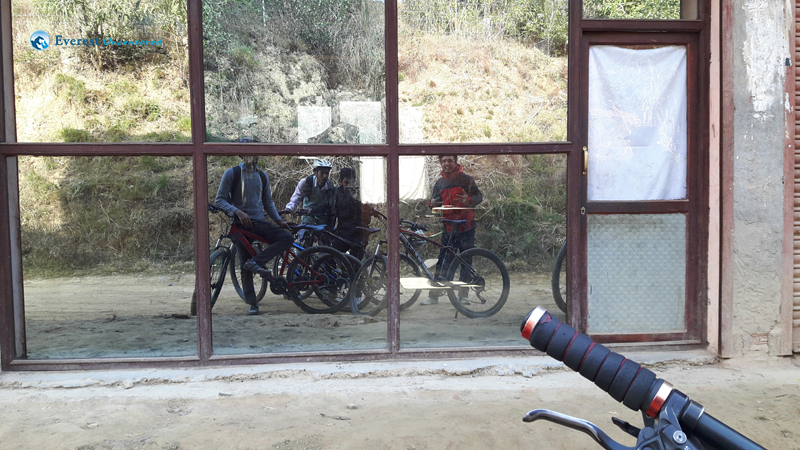 We finally stopped at Sathdobato for heavy lunch where we had our lunch and took a group photograph outside the restaurant. This is how our cycling came to an end. It was an awesome trip.